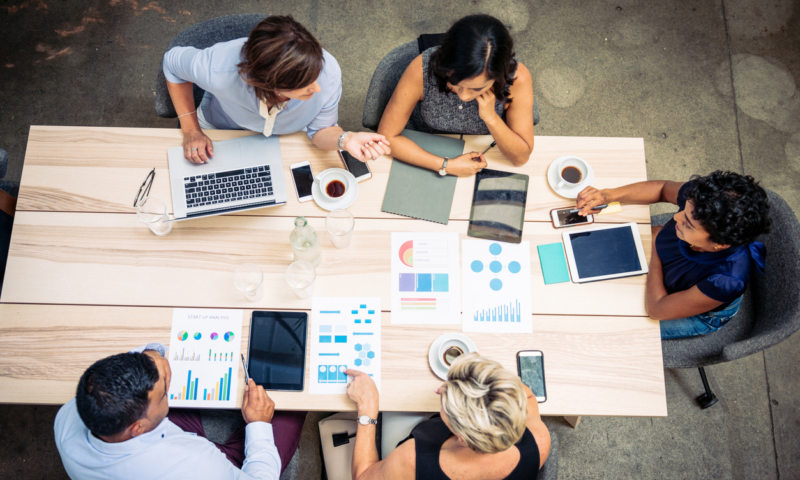 With Making Tax Digital nearing closer, accounting firms around the UK are looking for support to move their client base online and at scale. 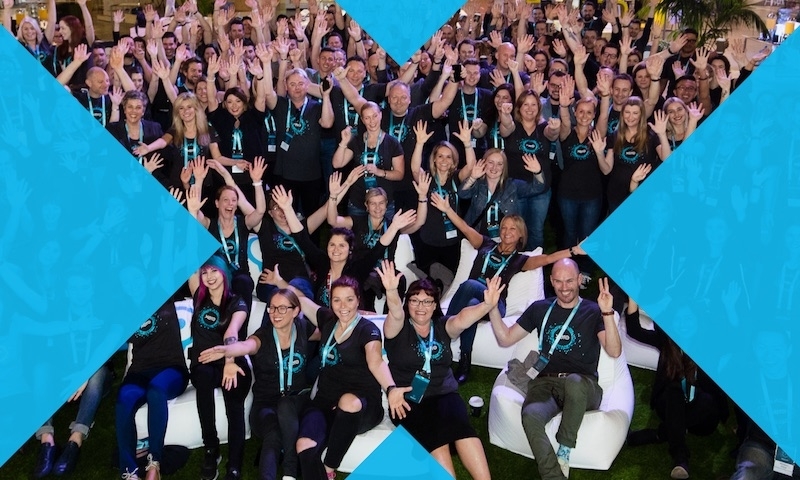 That’s why at Xerocon London we were excited to launch migration certification. 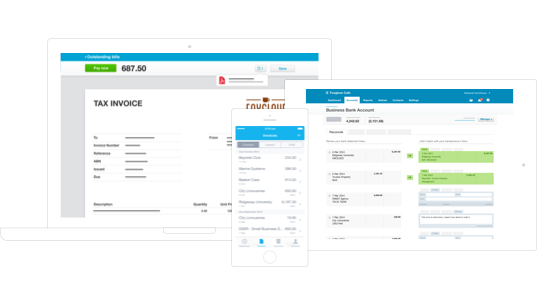 It’s our new piece of education designed to grow Xero migration and setup specialists inside accounting firms. 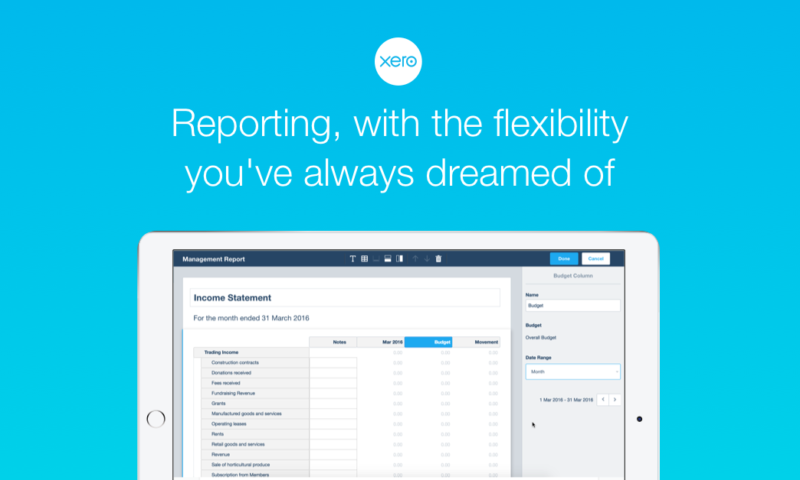 And it helps Xero partners to learn best practice when moving their client base to Xero. After hearing about migration certification at Xerocon, Xero champion at Elsby & Co, Liz Brewster, took her project management commitment to the next level. That evening, Liz went back to her hotel room and became the first person to complete migration certification. 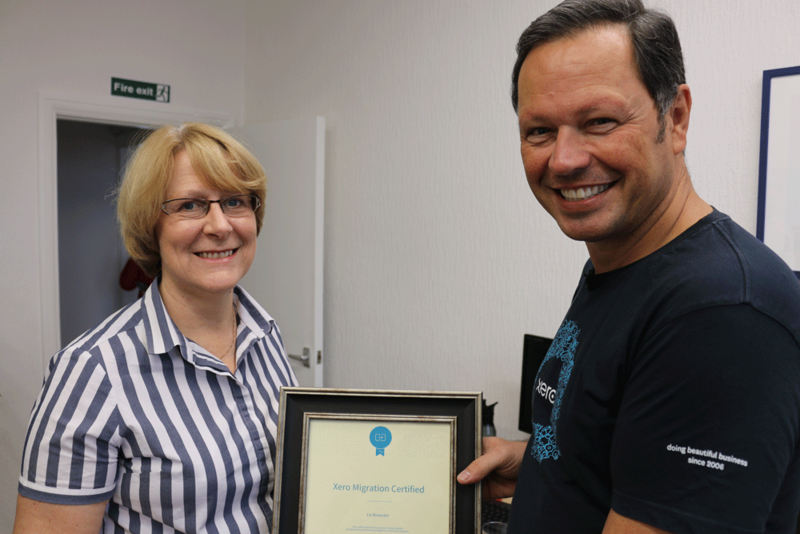 Migration cert collects the experience and best-in-class advice from Xero’s consultancy team. Plus a tonne of learnings from Xero partners that have already moved to the cloud successfully. We’ve condensed that knowledge into a piece of education that gives partners the confidence to move clients online at pace. And it arms them with the tools required for a successful migration. 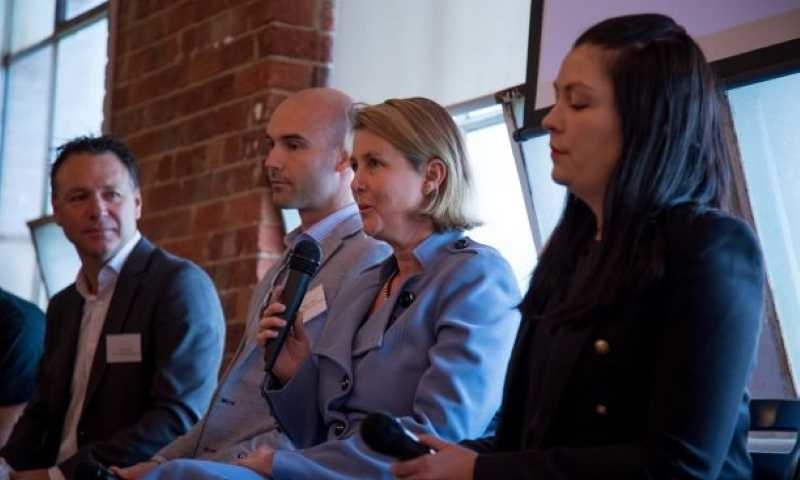 Clare Elsby, founding partner of Elsby & Co, says her firm’s migration to cloud accounting required someone dedicated to manage the project through. “The reward for bringing someone like Liz on board to project manage this for us is that we can make our own systems much more efficient,” Clare says. 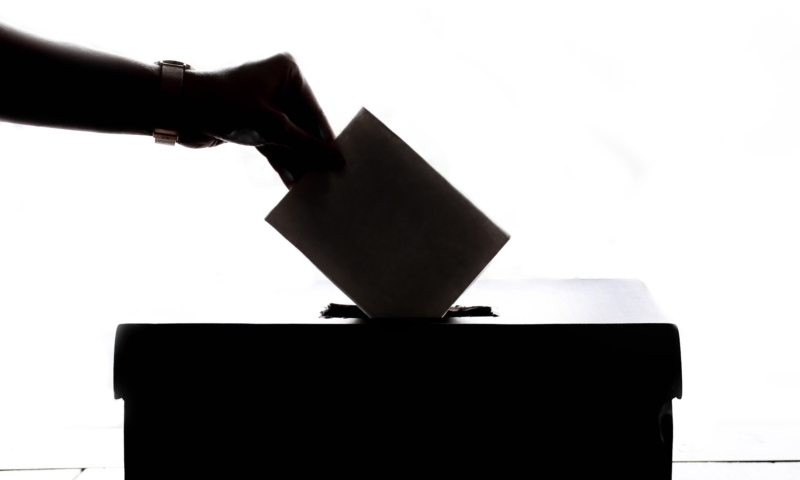 “It also means that we’re seen as more proactive as far as our clients are concerned. If you’re a Xero partner in the UK you can sit migration certification now. 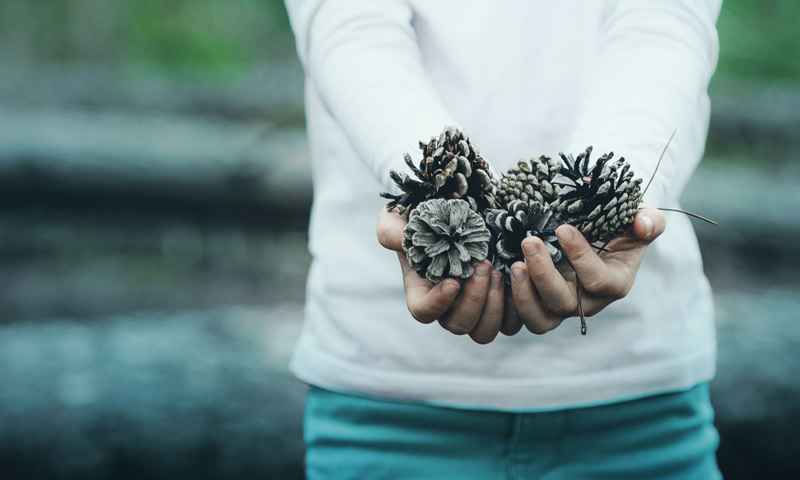 Get started and become an official Xero setup specialist for your clients. Other regions – available in 2018.